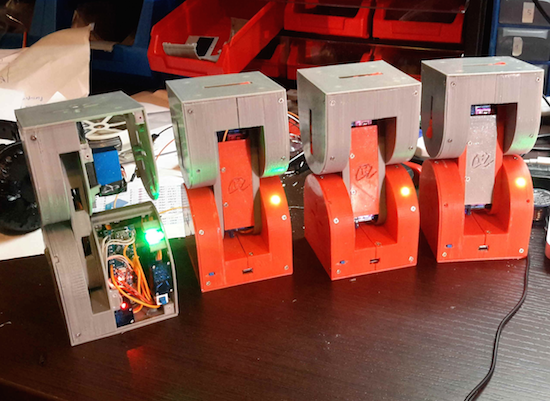 An entry in this year’s Hackaday Prize, Dtto is a snake-like robot designed to be modular and self-reconfigurable. 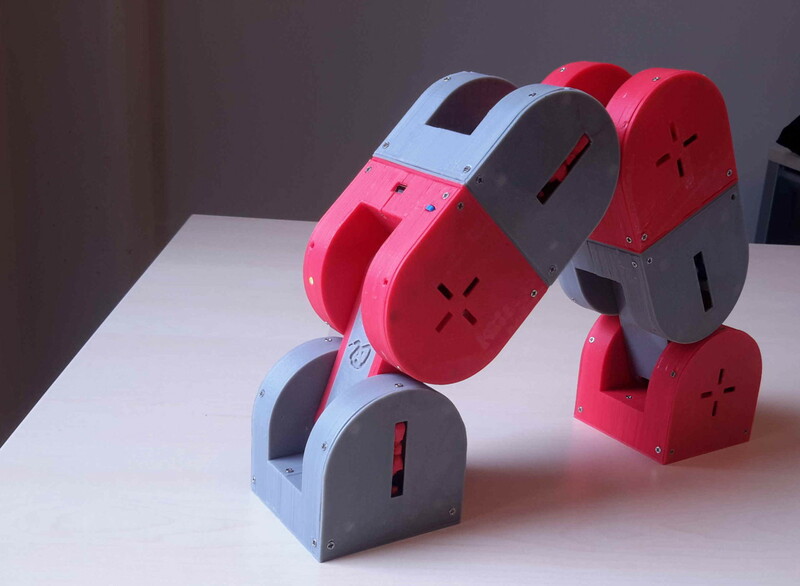 Inspired by Bruce Lee’s famous water quote, Dtto can transform into various shapes by changing the position and connection of its 3D-printed modules. As Hackaday points out, each section of Dtto is a double-hinged joint. When two come together, magnets help them align. A servo-controlled latch solidly docks the sections, which then work in unison. Impressively, it can connect and separate segments autonomously – without any human intervention. Creator Alberto believes the versatility of the bot will enable it to perform rescue missions, explore unknown environments, and operate in space. The open-source robot consists of an Arduino Nano, a Bluetooth HC-06 module, an NRF2401+ radio transceiver, two SG92R Tower Pro servos for main movement, three Tower Pro SG90 micro servos for coupling, and a WS2812 RGB LED. For its latest iteration, the Maker has made a few design improvements to allot for 25% more internal space, a data bus connecting the two blocks and Tower Pro MG92B motors. Future modules will even include a built-in camera, an ultrasonic sensor, a gyroscope, an accelerometer, and a magnetometer, to name just a few. Until then, you can follow along on its project page and check out a few of its videos below.